Actress and Girls creator, Lena Dunham, has made some pretty savvy real estate moves. The 32-year-old actress first purchased her Brooklyn Heights apartment back in 2012 for $500,000. The apartment has one bedroom and is quite modest in size, measuring about 800 square feet. 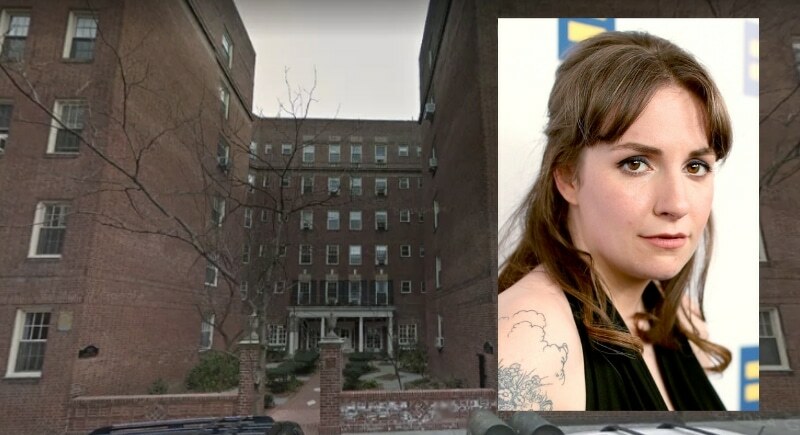 Dunham recently sold her Brooklyn apartment for $850,000, making a cool $350,000 profit on the place. 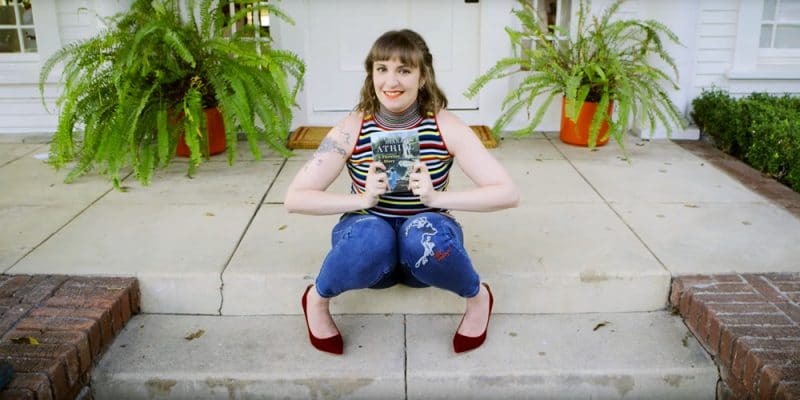 Dunham is known to be outspoken, bold, and extremely creative in her television and movie careers, but dare we suggest this mini-mogul has quite the aptitude for real estate? The star has moved to a different apartment in the same neighborhood, a move which cost her over $4 million. Given her net worth of over $12 million, we’d like to keep an eye on what this innovative lady does next.